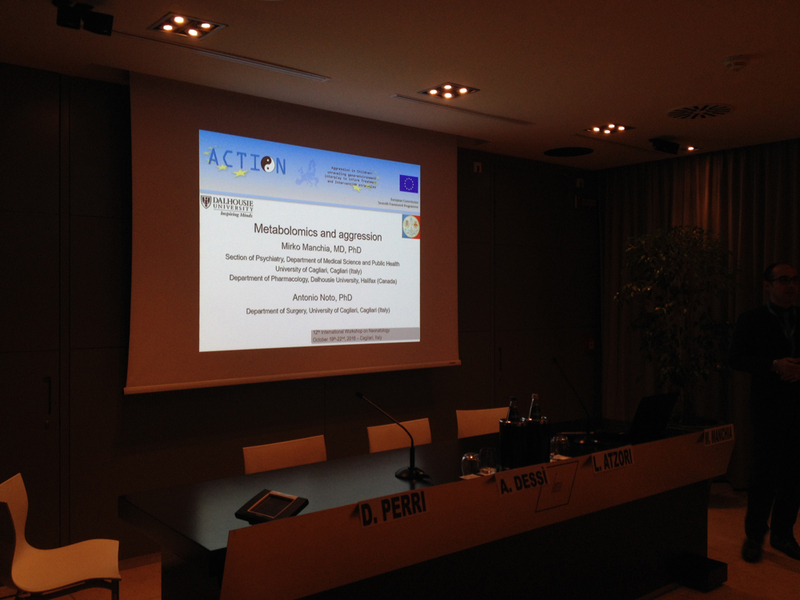 ACTION has been presented during the 12th International Workshop on Neonatology, Cagliari, Italy, October 19-22, 2016. The “12th International Workshop on Neonatology – 10 P Pediatrics: notes for the future”, took place in Cagliari, Italy (October 19-22), following the success of the previous editions which saw the overall presence of more than 7000 participants. Workshop 12 had more than 1000 participants and was accompanied, as the previous edition, by many national and international institutions and scientific societies.